WASHINGTON — Congressional Republicans on Wednesday kicked off debate on House and Senate budget plans that promise slashing cuts to social programs — but whose real purpose is to grease the skids for a sweeping overhaul of the U.S. tax code that would add up to $1.5 trillion to the nation’s spiraling debt. It’s also a key political imperative for Republicans — who control the levers of power in Washington but have no major legislative accomplishments to show for it after a protracted effort to repeal the Obama health law unraveled again last month. A face plant on tax reform would be an enormous political debacle. 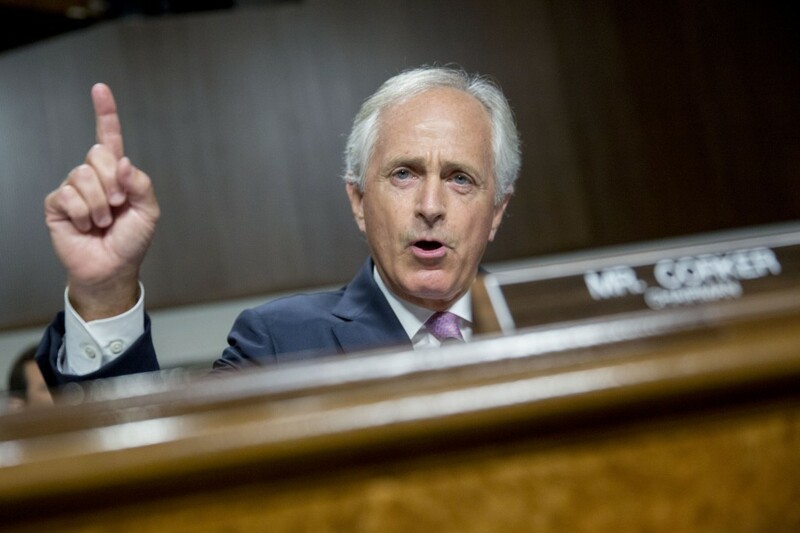 Sen. Bob Corker, R-Tenn., one of his party’s budget hawks, warned that while he’s supporting deficit-financed tax cuts for now as a way to deal with arcane Senate rules, he won’t vote for the subsequent tax legislation if it blows a hole in the deficit. “Unless it reduces deficits and does not add to deficits with reasonable and responsible growth models, and unless we can make it permanent, I don’t have any interest in it,” Corker said.